You’ll be living on a prayer with a stay at this boutique property. A converted Victorian church, its artistic stained-glass windows, fabulous period features and comfortably classy and contemporary interior combine to create a heavenly experience. Nice and close to the city’s pubs, clubs and restaurants, too. 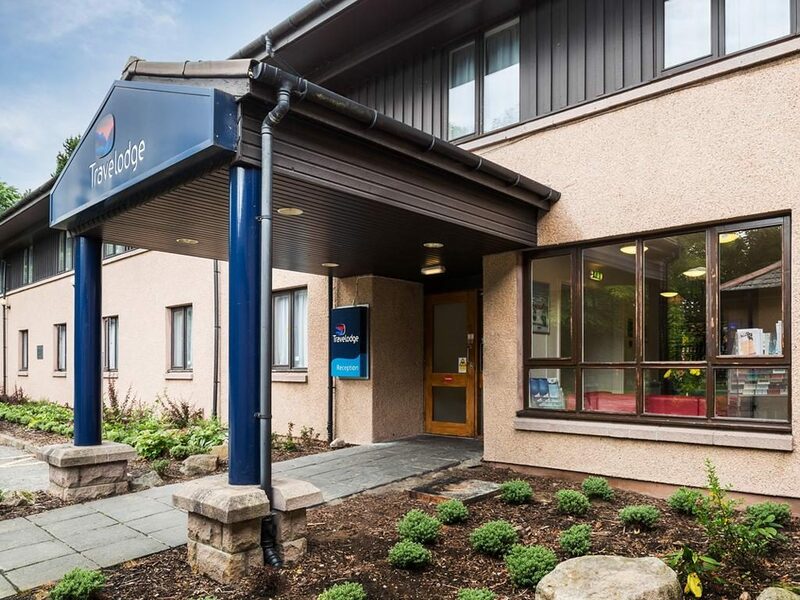 The Travelodge Aberdeen Airport Hotel is a budget property just a stone’s throw from the airport in Dyce. It has relaxed rooms with custom-designed beds and, very conveniently, it offers complimentary parking. This hotel is quiet, casual and is great for kids. 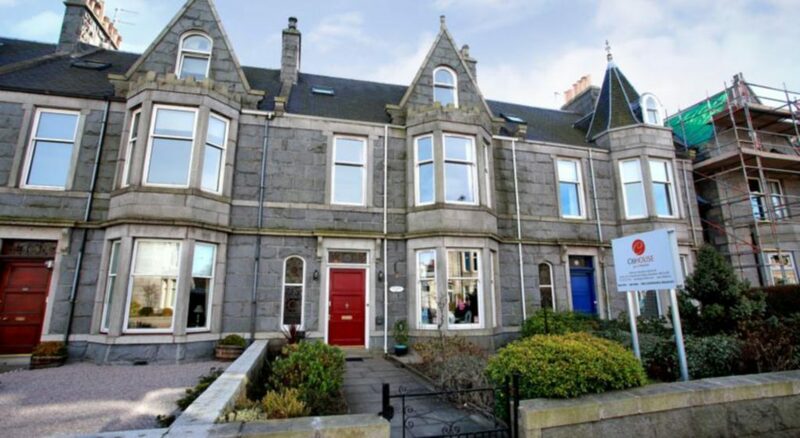 Aberdeen city centre is just a short drive away. It may not be the Big Apple, but the Granite City does boast its own flatiron building. Built in 1869 the Carmelite Hotel was once known as the Imperial. 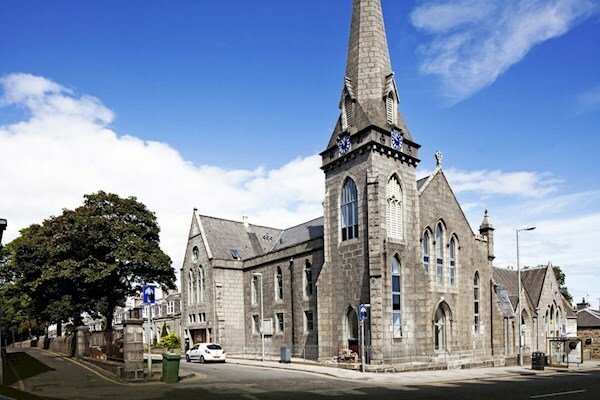 Designed by architect John Souttar and built in silver granite, this iconic building is loved by Aberdonians for its fabulous triangular shape. But there’s more to love inside. This hotel’s eclectic interior and award winning bedroom designs, combined with great food and entertainment, make it a fabulous social hub. 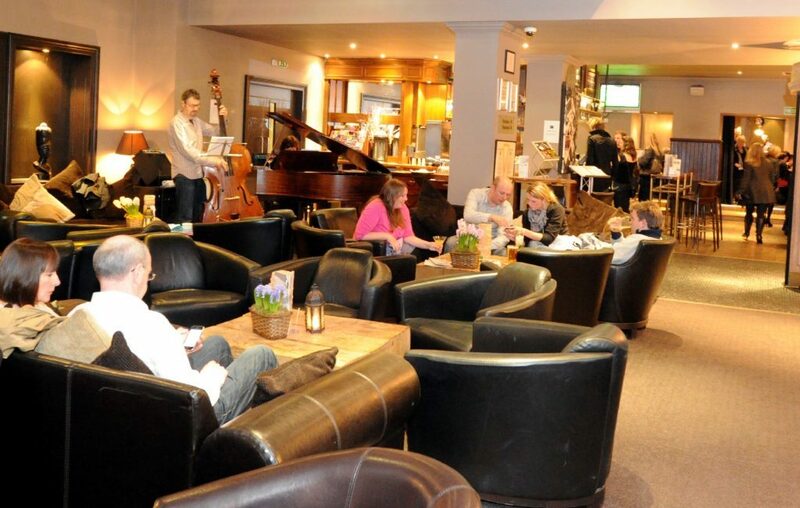 Its Jazz Cafe is hugely popular, as are the Jazz Sunday roasts which come with all the trimmings and great music to boot. A double or twin room at the Carmelite at weekends will set you back £75 including continental breakfast, while a single costs £45. This charming B&B has a motto we love: “There can be luxury in simplicity”. Set right in the heart of the city, the granite guest house has all the comfort of a family home combined with the charm of a hotel. We love its stylish breakfast area and cosy rooms which start from £32. Citihouse is a great place to kick back and relax after an exhausting day exploring the city. Live life like a celebrity at the wonderfully decadent Marcliffe Hotel and Spa. 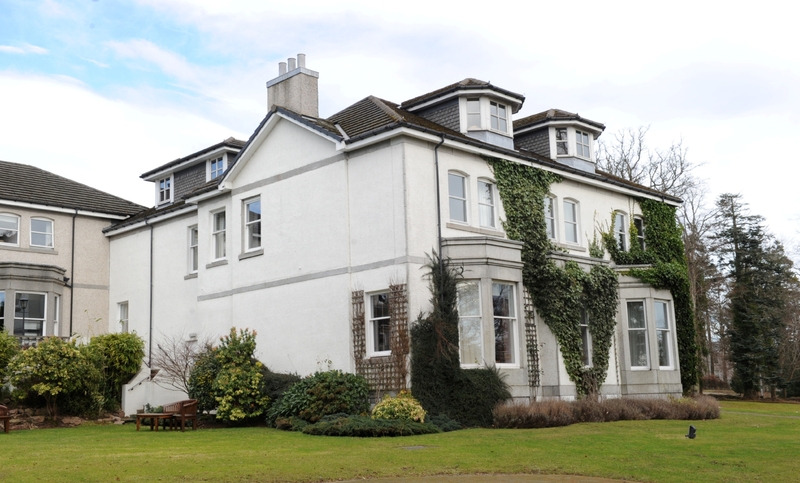 Uber-luxurious and ultra-elegant, this stunning retreat lays claim to being Aberdeen’s only five-star hotel and a member of the coveted Small Luxury Hotels of the World. You can treat someone you love to a Sunday Suite Special and make their dreams come true. The package includes a full a la carte menu, full Scottish breakfast in a junior suite, plus a bottle of house champagne for a total of £325. The offer – subject to availability – is based on two people sharing and includes VAT and service charges.